Ready to refresh your closet? The new year signals the need for new beginnings. As you clean out your closet, prepare yourself for a wardrobe revival filled with fresh trends. We’ve rounded up the hottest trends available at the best mall in Miami. Welcome the year of the highlighter hues. Reminiscent of the iconic neon signs of South Beach, the color palette will add vibrant energy into the year. Round frames celebrated the era of the flower child, but 2019 has its eyes on the future. 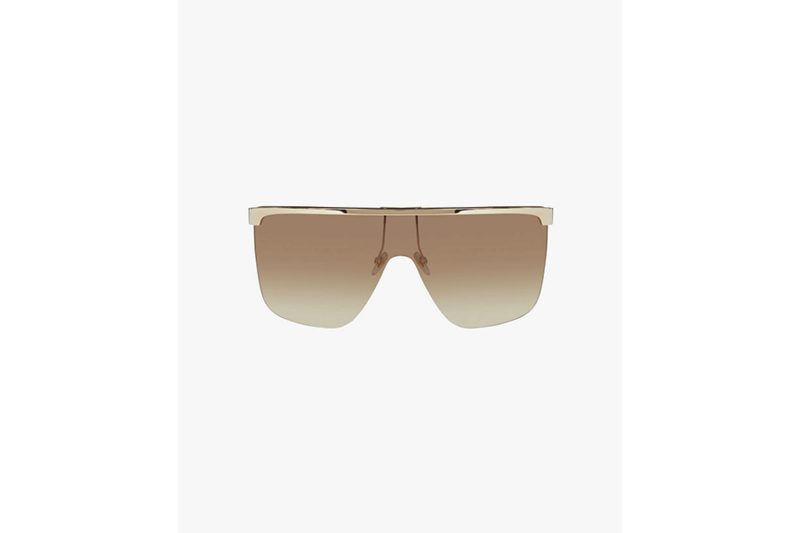 Modern, sleek shield frames are the latest sunglass silhouette to rule eyewear. Living in one of the sunniest cities in the country requires the boldest protection imaginable. Tight bodycon dresses with peekaboo openings are ready to retire. This year’s utility trend ushers in military hues and looser fitting fashion. Prepare to see khaki jumpsuits, army jackets, and neutral tones all season long. Things are shaping up in 2019. Swap your box bags for a curvy approach. 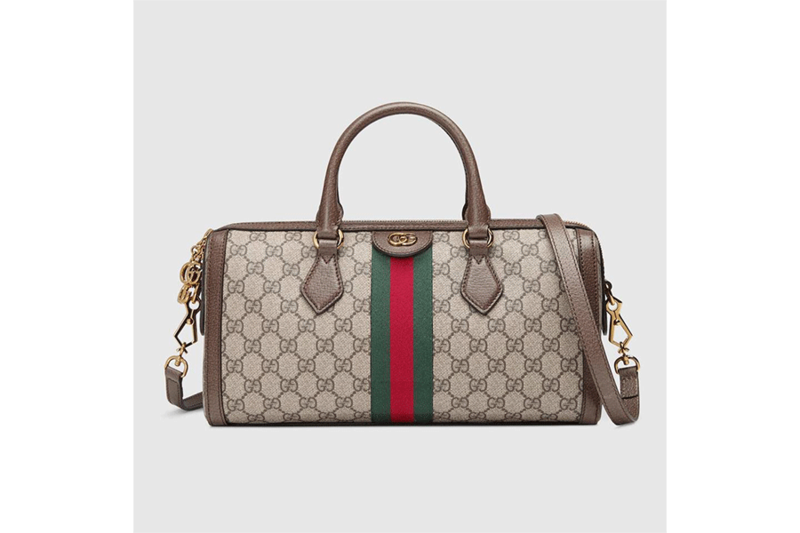 Gucci’s Ophidia GG handle bag offers a compact, classic shape to rock in 2019. 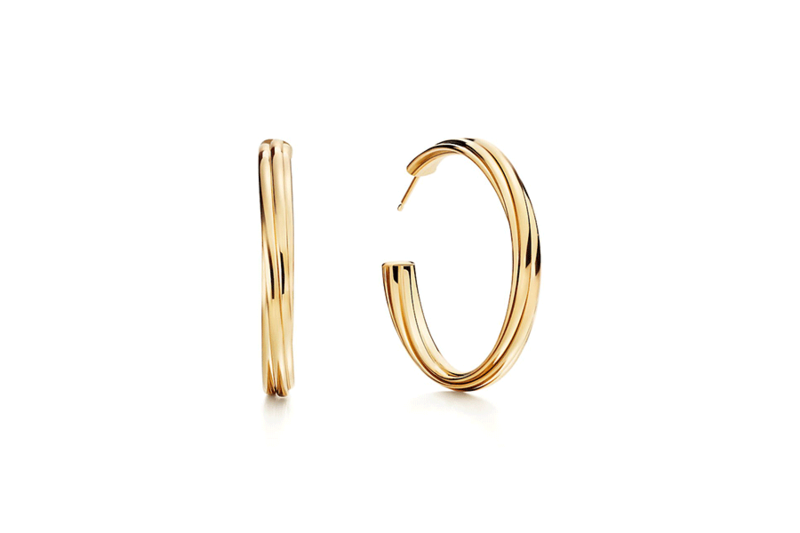 Understated elegance takes form in these Tiffany & Co. gold hoops. Set aside your large statement earring for a refined, sophisticated set of hoop earrings. Take a walk on the wild side—the Wild West to be precise. Western booties are captivating our attention in 2019. 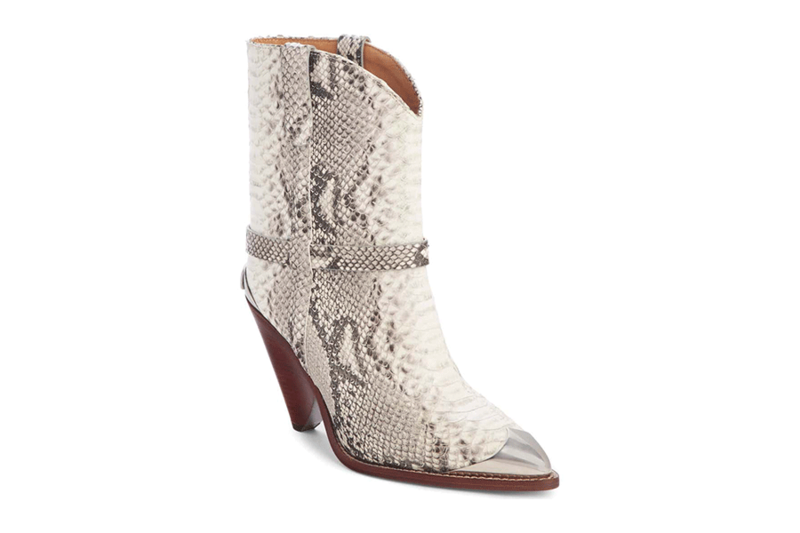 Add country flair to any outfit with a pair of snakeskin stunners.